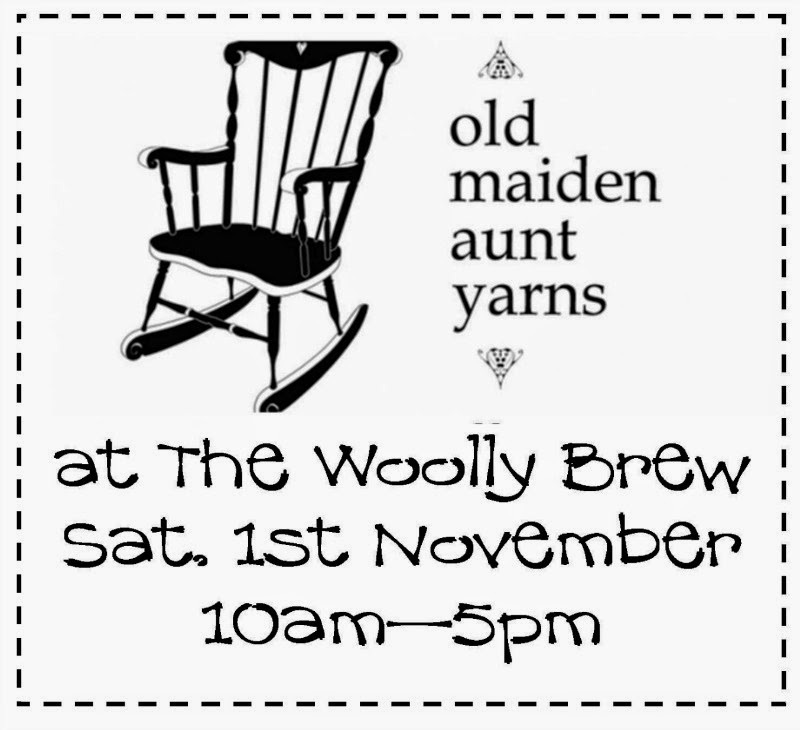 The Woolly Brew: Old Maiden Aunt Yarns Trunk Show! 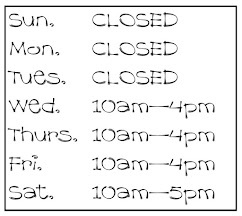 Old Maiden Aunt Yarns Trunk Show! We're very excited to announce that Lilith from Old Maiden Aunt Yarns will be back in the shop on Saturday 1st November with her unique collection of hand painted and hand dyed yarns! 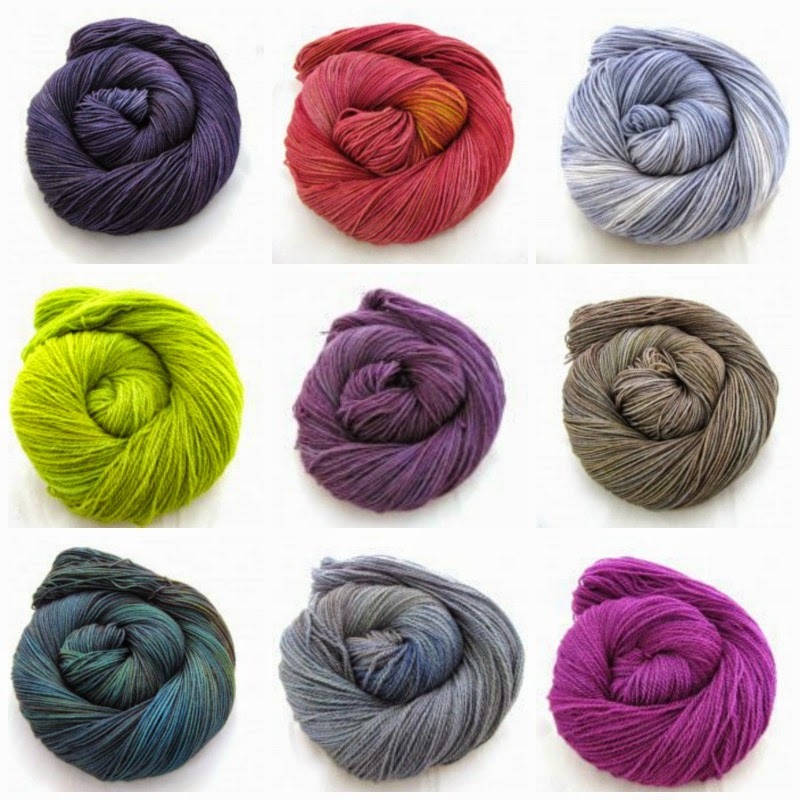 Lilith is a Scottish-based indie yarn dyer producing unique & beautiful hand painted yarns. She has a studio in West Kilbride and an online shop too. But this is the perfect opportunity to see, touch and buy her yarns in 'real life'... and of course meet the maker! Remember this is a one day only event!